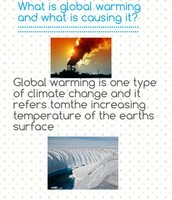 What is global warming and what is causing it? The 30 hands project is about global warming. 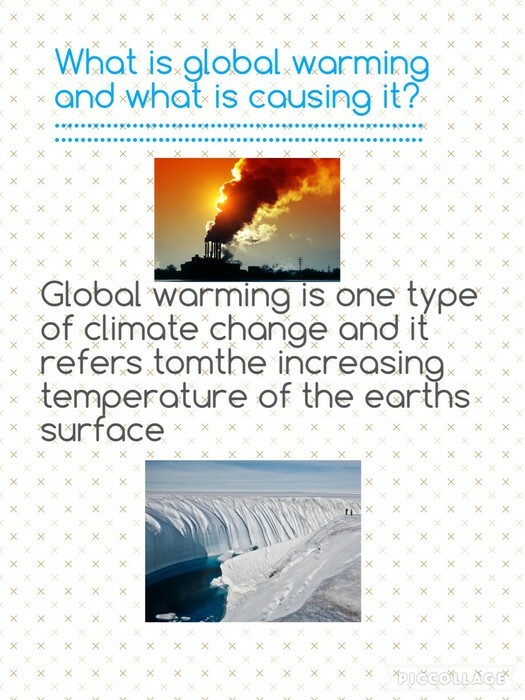 This slide shows how global warming is caused and what it is doing to the earth.